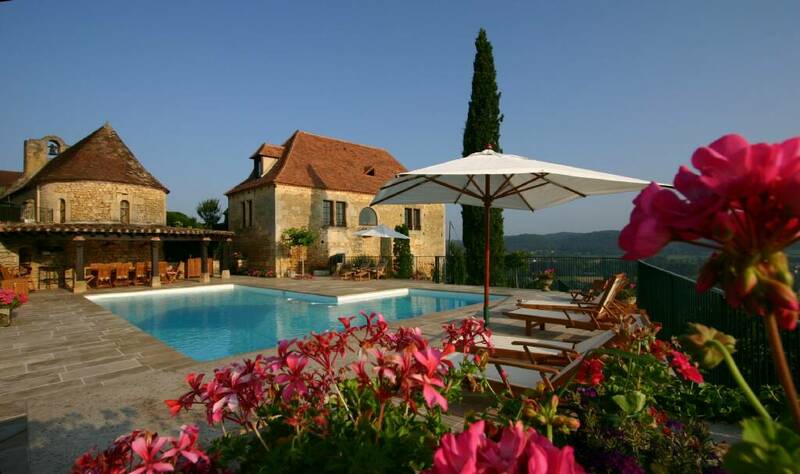 “Oohlala, I have fallen in love with the South of France and Hosted Villas! The bicycle rides to the charming villages nearby, the food and the people; it was a magical fairytale come true. No picture can do this beautiful countryside and manor house justice. I recall my first night stay after a long journey; I fell fast asleep in my beautifully furnished bedroom and woke to a display of fireworks that I could see from my bed and at that moment I really thought it was a dream. The staff was friendly and warm and it felt like we were a part of the family. Our Local Host Jackie was so much fun and coordinated all of our desires. 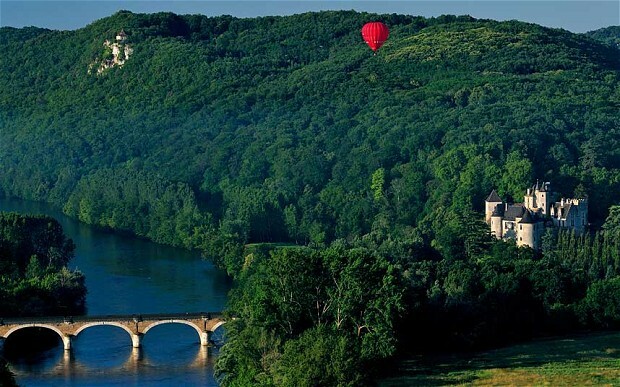 One of mine was to take a hot air balloon ride over the Périgord region. She made that happen. Amazing ! 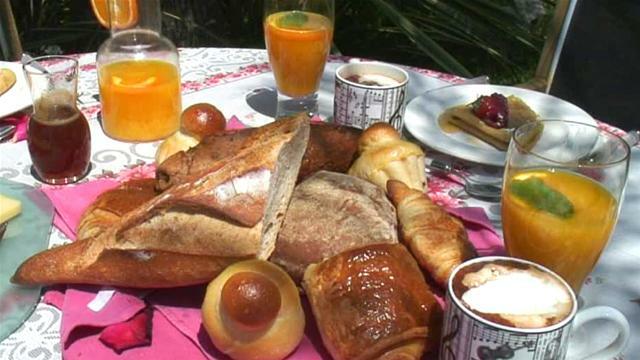 A delicious traditional French breakfast- all part of the HV experience! If you would like to experience your own Magical Fairytale in the Dordogne, why not stay at the stunning Chateau Esperance situated in the heart of the Périgord Noir. Hosted Cycling – Get On Your Bike!